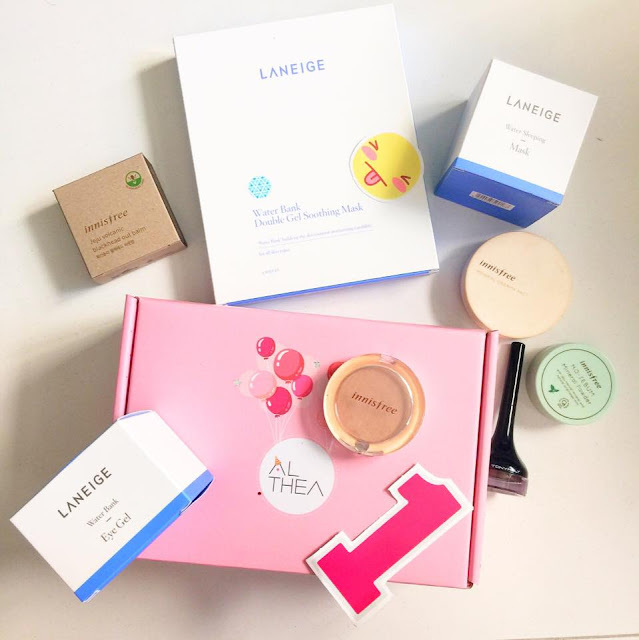 Did you know that you can ship authentic beauty products from Korea within 5-8 days?! I almost cried in disbelief when the courier called me so soon after my Althea order. If you don't already know about Althea, it's this visionary startup that has rapidly expanded into Singapore, Malaysia, Indonesia, Thailand, Vietnam, and the Philippines. 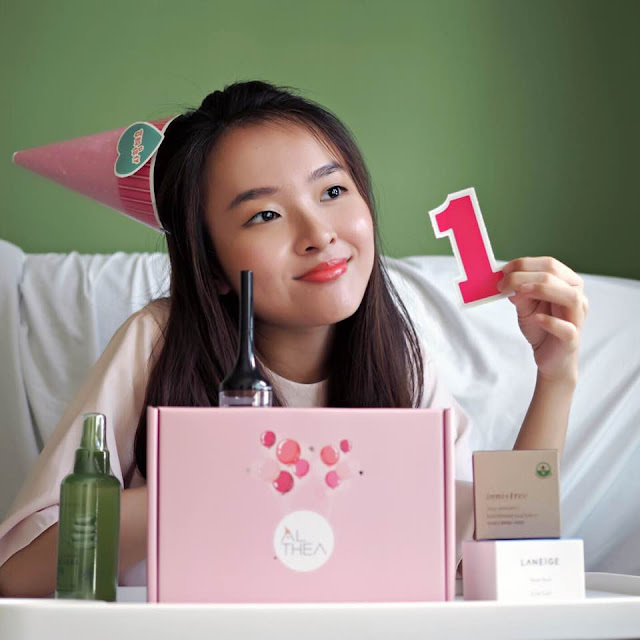 From 20th to 31st July, get to enjoy special deals very FIRST anniversary! 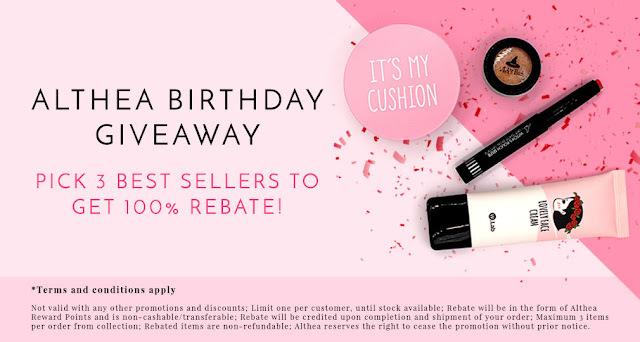 Read more to find out how you can receive FULL size beauty products and FREE $25 credits (T&Cs Apply). 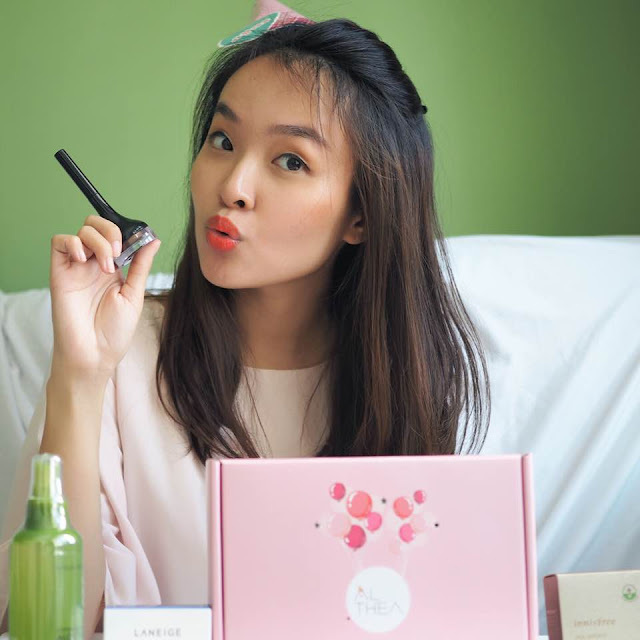 Founded by Frank Kang, Jae Kim and Christopher Cynn, the K-beauty startup has more than 1,000 korean products and counting. 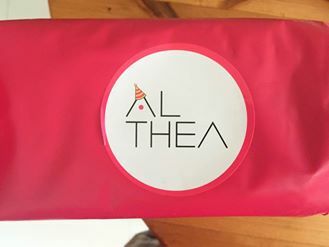 The experience with Althea is unlike any other m. I've bought skincare from websites before and they don't do its packaging the way Althea does it. I'm not too sure if it's because of their 1st anniversary, but I felt like I was receiving a gift to myself! Each beauty product was also packed very carefully to ensure no leakage or dents. Daebak! 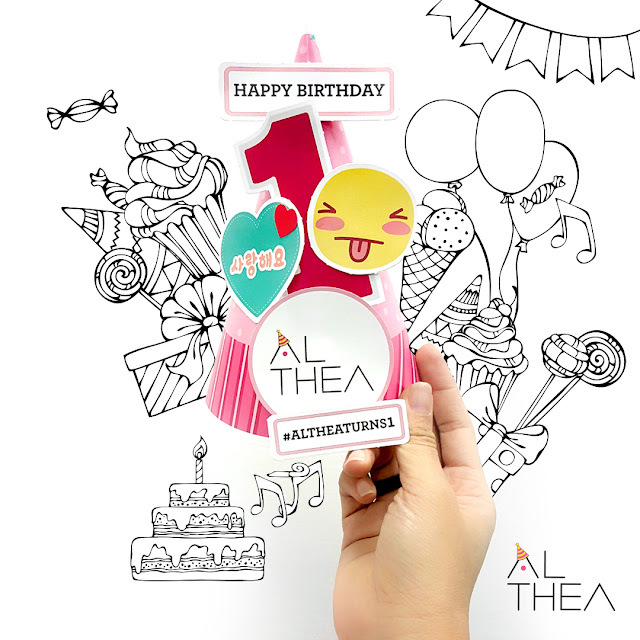 Wish Althea a happy birthday with #altheaturns1 and stand a chance to win amazing prizes such as Macbook Air, Ipad Air 2, iPhone 6S, Galaxy S6 Edge, Canon EOS M10 Selfie Camera, Althea credits and beauty hampers from Althea! - Contest ends 15th August, 2016. Terms and conditions apply. Please refer to www.althea.kr and Althea Facebook for more information.